So I went to install a new kitchen sink that is 9 inches deep to replace the 6 inch double drain we had. The new sink hits the top of the drain vent. What is the best way to reroute the pipes? Currently the pipe is 26 or so inches from the bottom of my cabinet. It needs to come down about 4 inches atleast. My concerns are making sure it still drains fine after I shorten it. 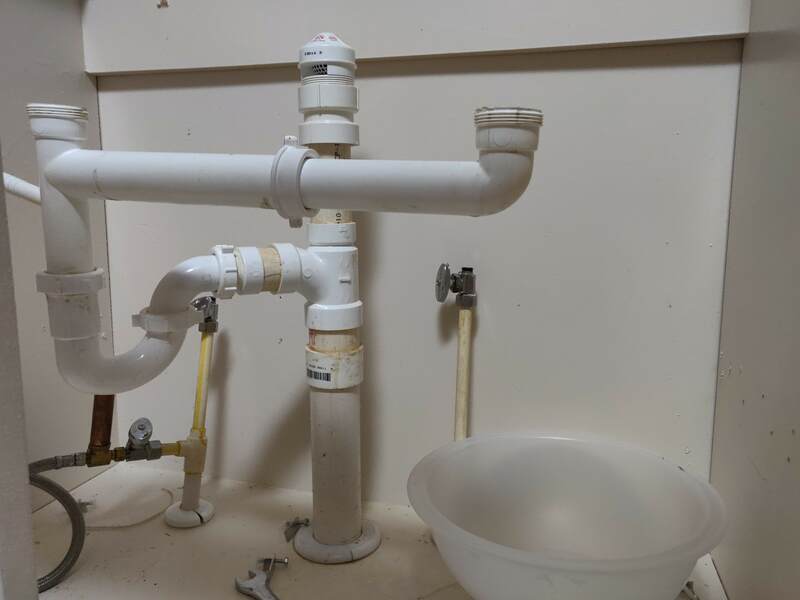 I am also changing from a 2 drain to a 1 drain sink. I am not sure if it is allowed to just lower the top pipe the vent sits on and install a new vent or not. blocked sink due to same height of drain outlet?